Want more healing REMEDIES? 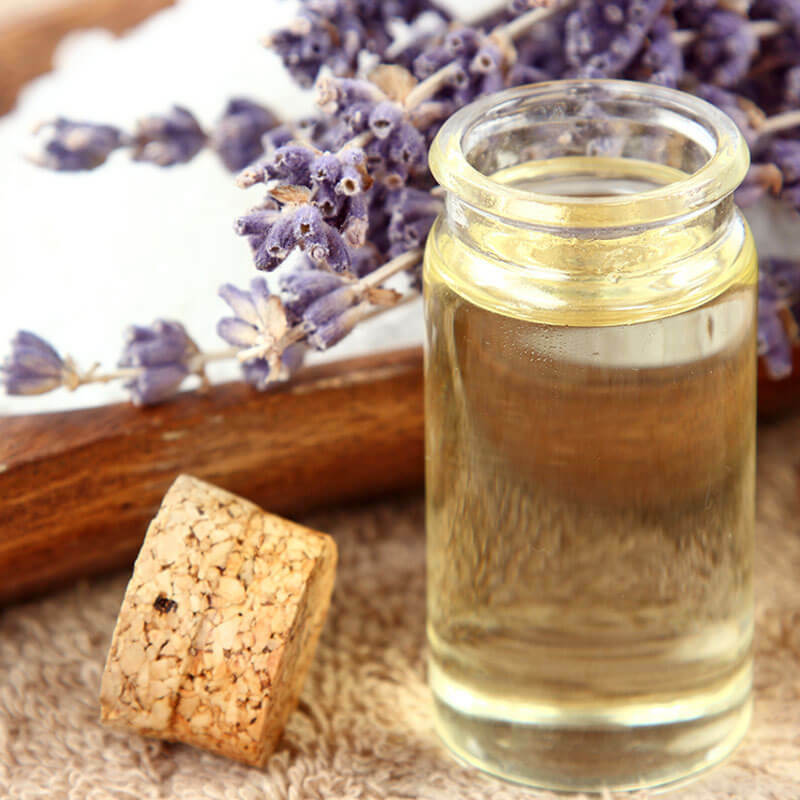 Sign up to get our weekly Essential Oils Digest here! Learn tried and proven tips for using natural remedies at home. Put the power of essential oils to work for you and your family in a myriad of ways. Many of these DIYs will show you essential blends that are so effective! To help reach a meditative mindset, use this On-the-Go Mindfulness Inhaler. 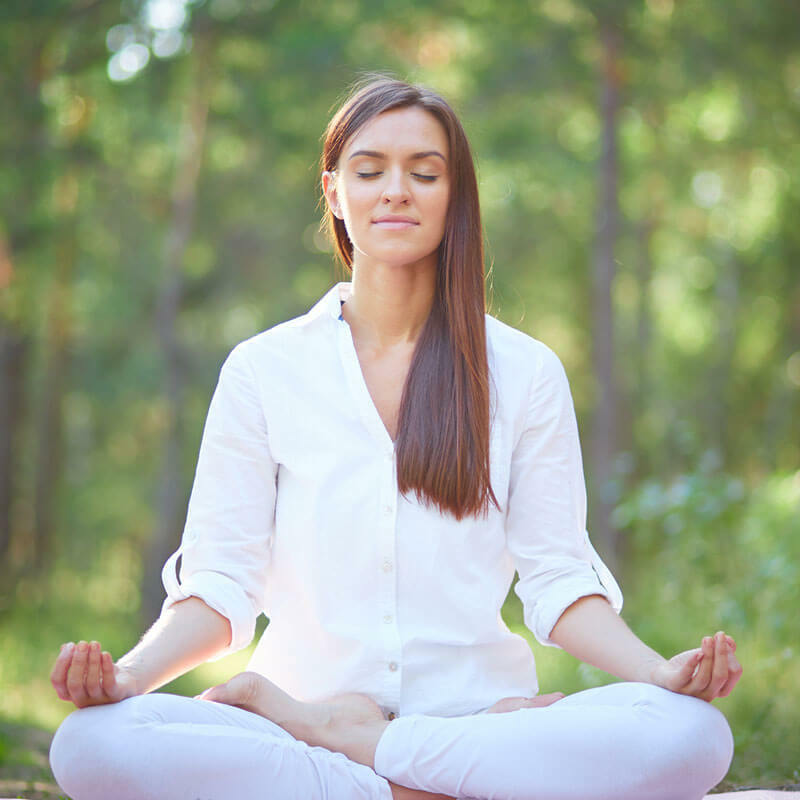 You don’t know when you may need essential oils for meditation. This easy DIY rollerball remedy is great for home and travel! 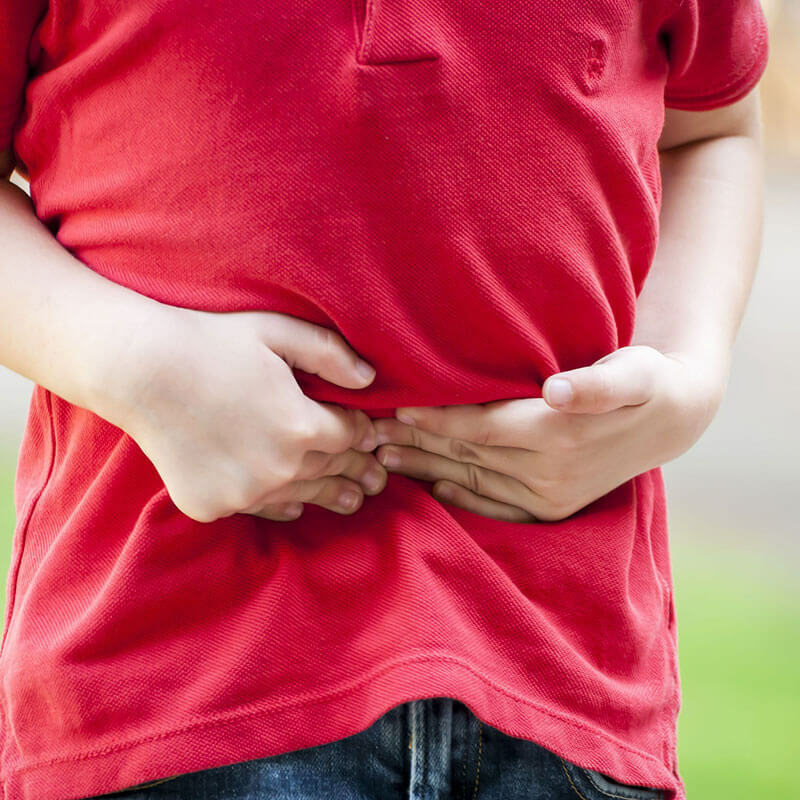 Make your own essential oils for stomach ache remedy and upset stomach for you and the kids! 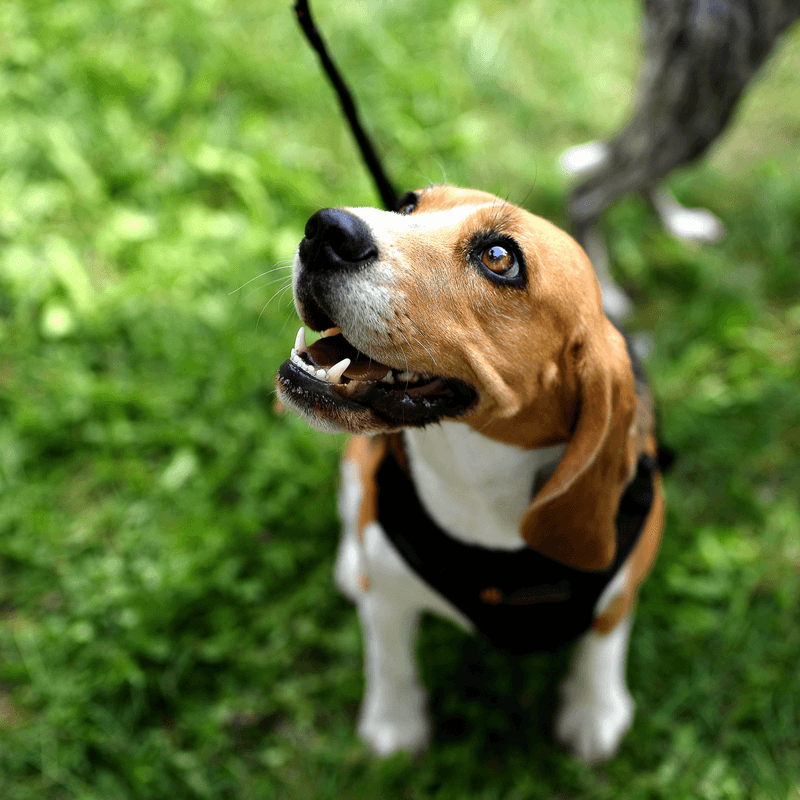 DIY essential oils for fleas & natural tick repellant for dogs is easy! Mix some essential oils with a few other ingredients & spray it on their fur! 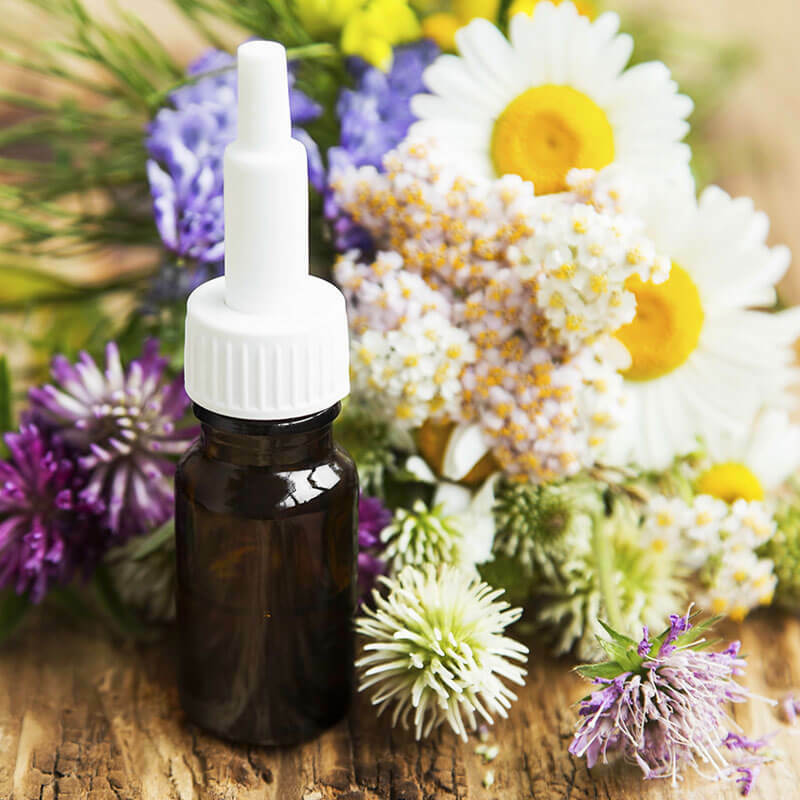 Beating stress and anxiety can be as easy as making a simple DIY essential oil inhaler. Here are essential oils for stress and anxiety recipes you can use. 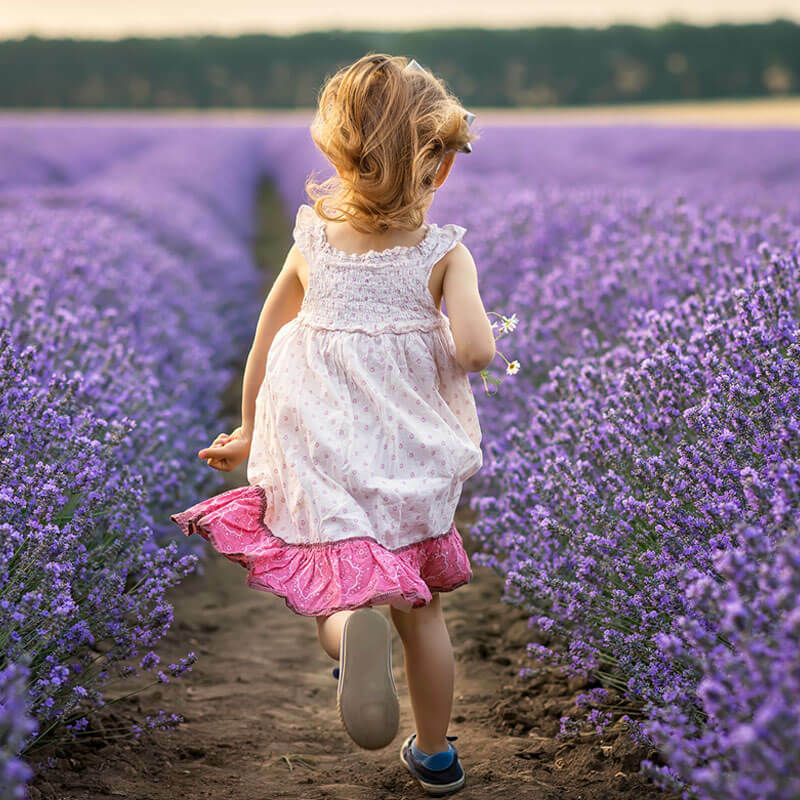 Try these essential oils for kids rollerball remedies for daily care. From bug bite relief to a blend to aid in a good night's sleep. Summertime brings out those pesky bugs that bite! 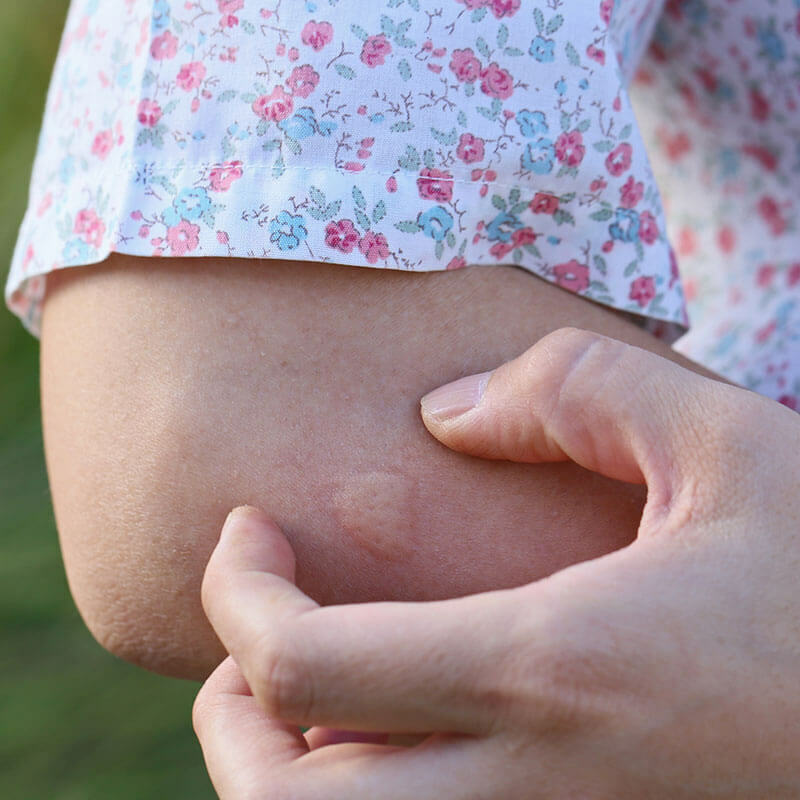 From itching to stinging, we have you covered. This DIY essential oils for bug bites recipe will help! 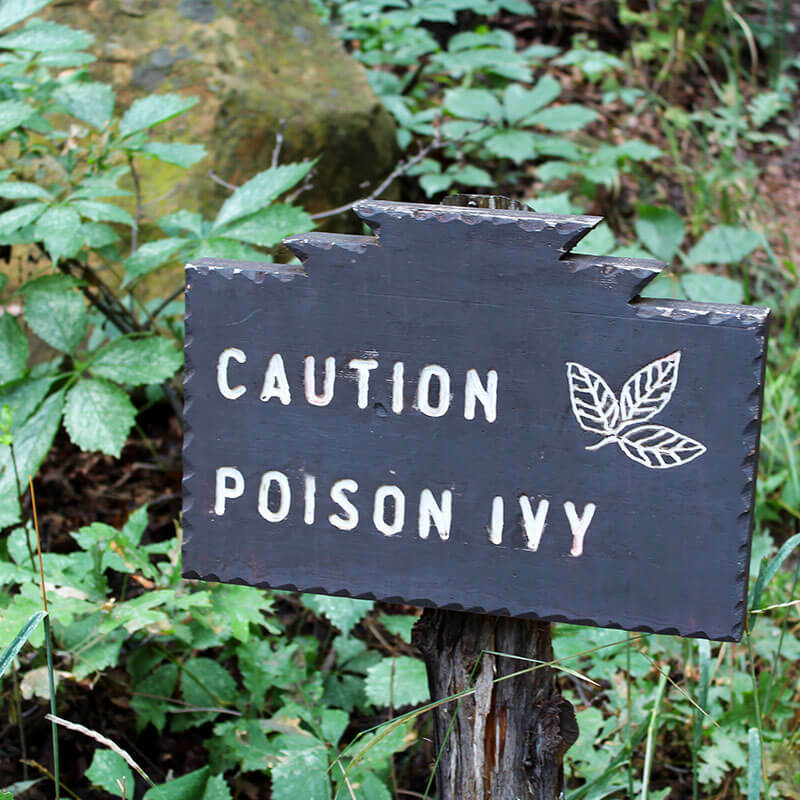 Learn what essential oil is good for poison ivy & how to apply treatment with essential oils for poison ivy by creating this DIY mixture in a spray bottle. I have never had baby blues, postpartum depression, or stretch marks of any sort thanks to this Joyful Recipe: Essential Oils for postpartum depression. As you begin using alternative wellness remedies for natural health you might be asking yourself, what are the best ways to use essential oils for healing. Alternative health is really about working with your body in powerful, natural ways. And about turning to less invasive options that affect the whole body. 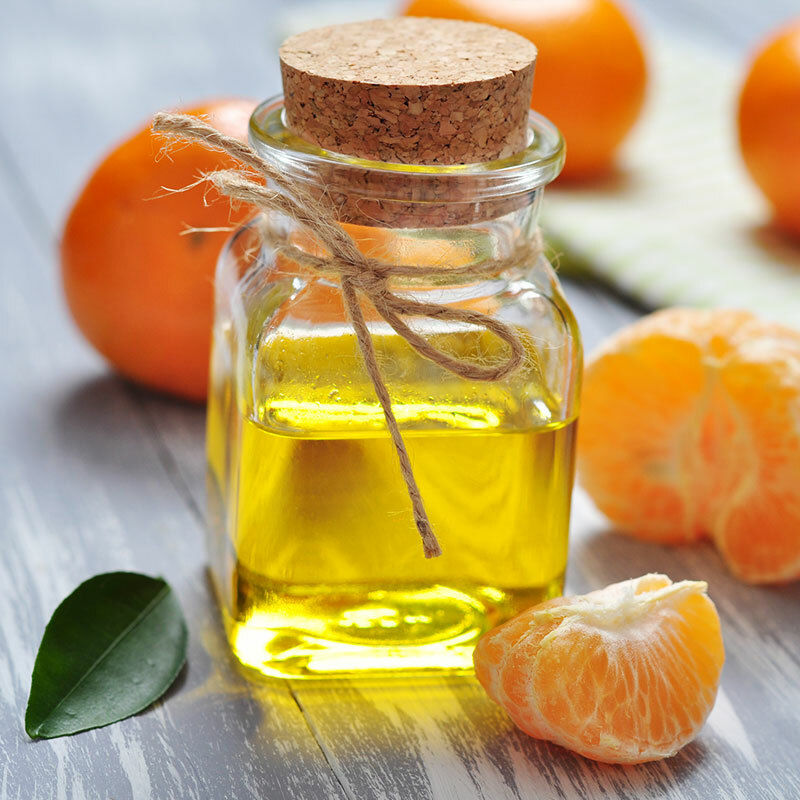 In these tried and true natural health remedies you’ll find some essential oil recipes for specific members of the family. Perhaps you’re searching for a blend for infants and children. In this case we have some family-friendly essential oil recipes for babies who need help with diaper rashes, teething, and more. Pets are included in our natural healing remedies too! You’ll find natural flea repellent and dog shampoo. Women have special needs too when it comes to living healthy. A woman’s body experiences a vast amount of changes in their lifetime usually due to hormone shifts and changes. Monthly cycles can create cramps, mood changes and more. And of course pregnancy and postpartum changes need special considerations as well. Remedies for women need to be made carefully. You might be struggling with specific health challenges that essential oils and natural remedies can help you with. Perhaps you’re struggling with mental and emotional health. 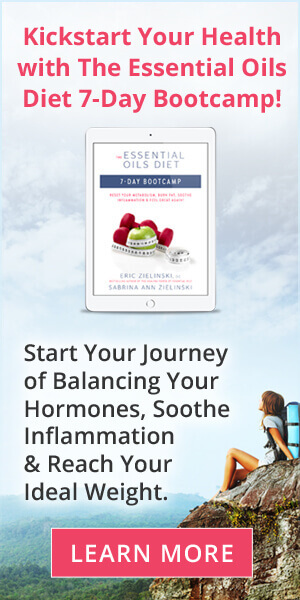 Or you may be living with an autoimmune disease and looking for natural ways to support the best living possible for you. The essential oil recipes and blends for health concerns you’ll see in this category are an invaluable resource for you to begin your natural health journey.